Have you tried out our Squads feature? 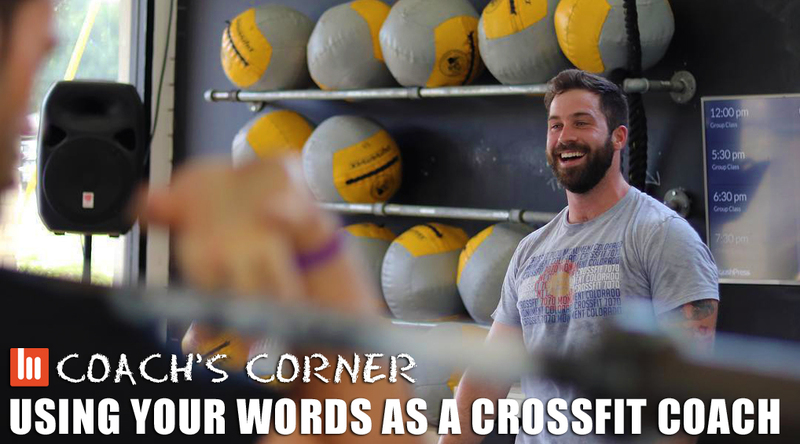 Keep up the camaraderie even after you’ve left class. With Squads, you’ll easily be in the know on your friends’ results. Applaud PR’s 👏, share love 😍, flex on ‘em 💪, hand out a thumbs-up 👍, a fist-bump 👊, or chat with GIFs to hold your buddies accountable! 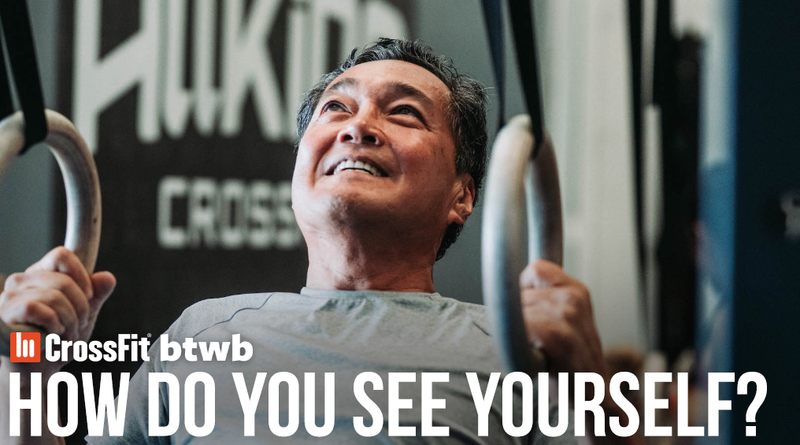 Join the rest of the CrossFit btwb community with a free 30-Day trial! 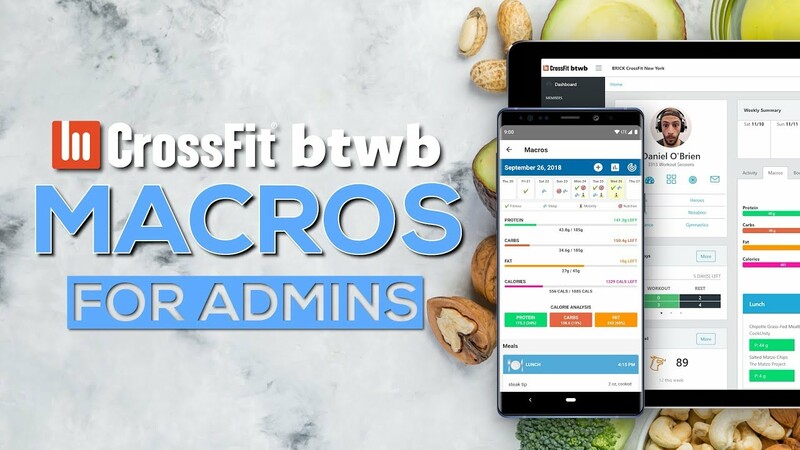 Today, we’re so excited to share with you our next big feature release, Macros. 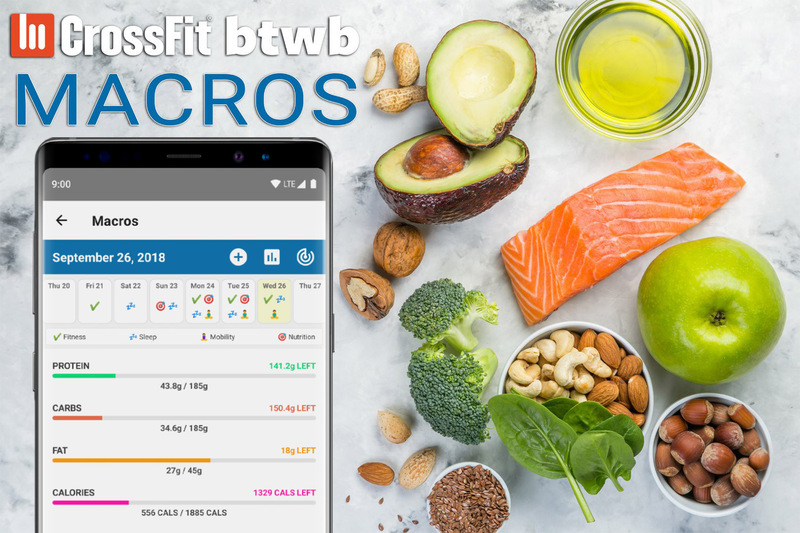 Macros is a nutrition tracking system with a special focus on macronutrient tracking. 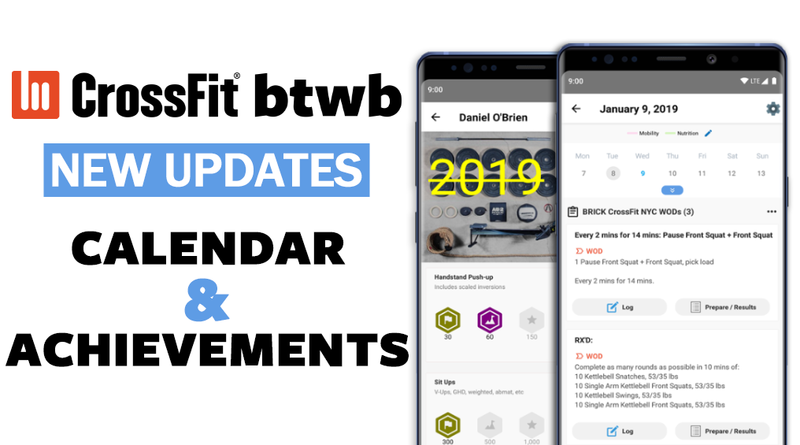 Our goal was to give you all the premium features of other macro tracking platforms combined with our best-in-class CrossFit® workout tracking. Make any combination of meals that you wish. 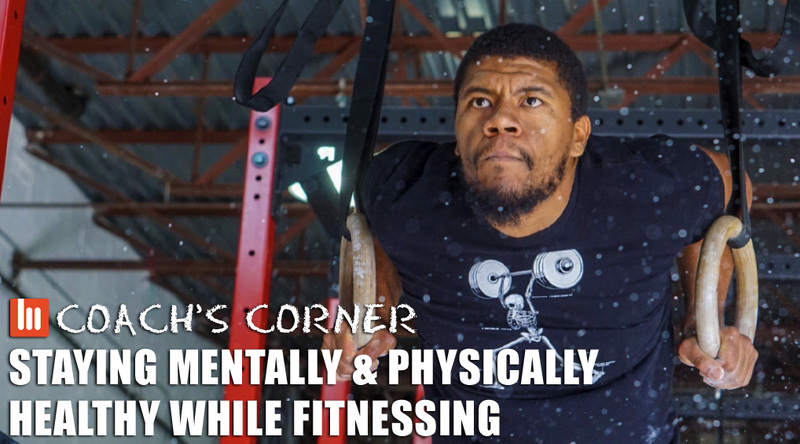 You can categorize your meals for Breakfast, Lunch, Dinner, Snack, Pre/Post-Workout, or create a custom name for your meal. You can even attach notes or include a photo of your tantalizing food. A world-record mile. A half court shot to win a million bucks. A hit single that rules the airwaves for a month or two. 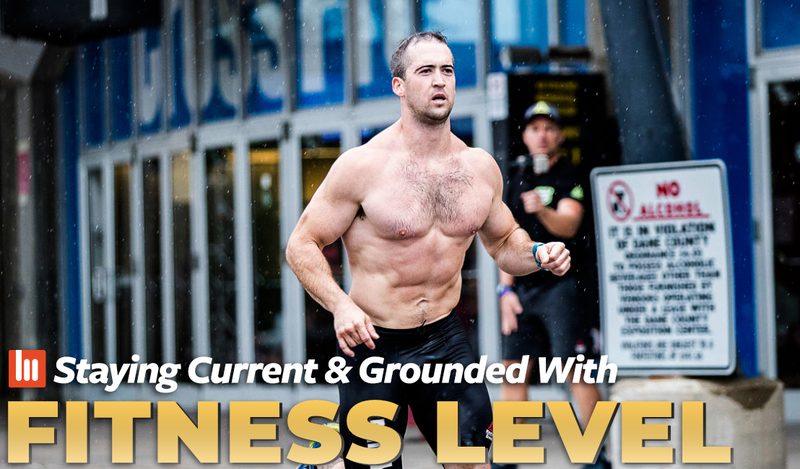 Society has become more and more obsessed with the rare and extraordinary, celebrating and venerating the “once-in-a-lifetime” moment over the slow and steady grind of dogged hard work and incremental progress. Seen through this lens, greatness becomes a montage of single-frame snapshots instead of long form cinema verite.